Slater Young and Kryz Uy's house in Cebu is nearly finished. The Pinoy Big Brother winner started house shopping in March 2018. 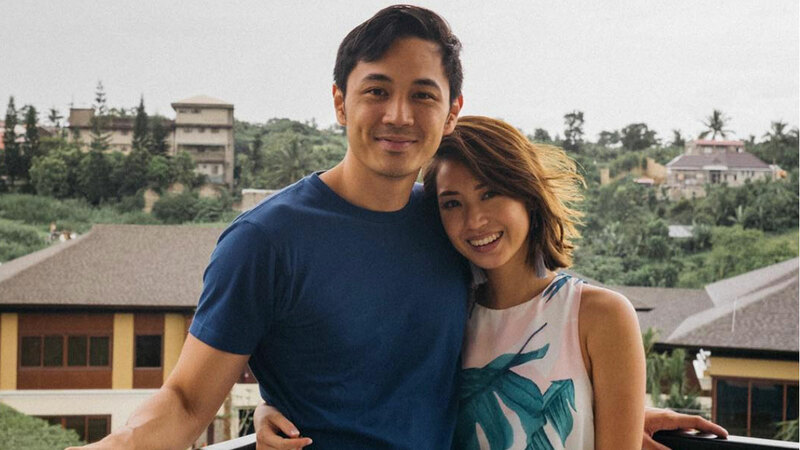 Barely a month after their wedding, Slater Young and Kryz Uy's home in Cebu is nearly finished. It has a modern Asian design. Here's the house plan posted by LLG Architects, which is also based in Cebu City. It is massive, and reflects the celebrities' "warmth and character." It also has two levels and a spacious driveway. The contruction started eight months ago. Back then, Kryz was overseeing their wedding preparations, while the Pinoy Big Brother winner, a civil engineer by profession, was "in charge of the house." This photo captured the blogger's first visit to the site. Part of Slater's caption read, "...I finally convinced her to visit! "We were there to take photos so we could hang it on our future 'memories' wall. Note her clean white shoes in this photo and swipe right to see what happened next!" By December, they returned to their Skypod—a play on their initials Slater Kryz Young—and rehearsed for next year's Christmas. This was how it looked in January 2019. Slater began house shopping in March 2018.